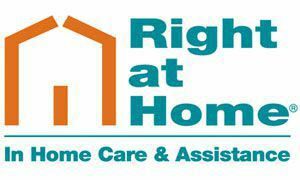 Right at Home North Phoenix is owned and operated by Registered Nurses who have served the valley for over 14 years. We believe caregivers and CNA's caring for seniors who typically have multiple medical issues should be trained and supervise by RN's. We do all client intakes, create care plans and supervise our caregivers. We have Diagnosis related programs such as Stroke, Cardiac, Orthopedic, Diabetes and Demebtia Programs to ensure appropriate care is given to all of our clients. An RN is on call 24/7 for clients and caregivers.